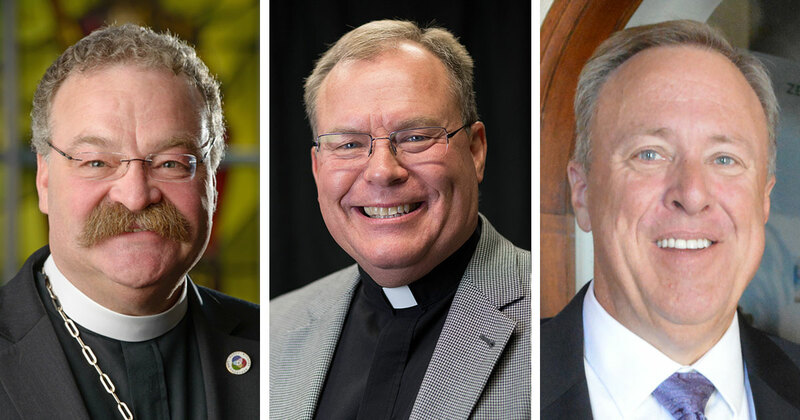 The following slate of candidates will be presented for election in association with the 2019 convention of The Lutheran Church—Missouri Synod, which is scheduled for July 20–25 in Tampa, Fla.
Ballots for President, First Vice-President, and the regional vice-presidents were determined by a numerical congregational ballot process. Candidates for Secretary and for boards and commissions of the Synod were determined by the Committee for Convention Nominations. The Committee for Convention Nominations and the Secretary of the Synod express their appreciation to congregations and others that participated in the nominating process, and thanks to all nominees who have allowed their names to be considered for elected positions in the Synod.